A fast-paced fighting game where any hit means DEATH! Battle your friends as a vastly diverse selection of characters, experiencing intense combat where every blow earns a kill, and skill reigns supreme. Brawl amidst a huge selection of maps, each set in a post-apocalyptic future and featuring unique elements that can change the face of a battle. And what's victory without a little dance? A large selection of levels, each with specific gameplay mechanics that can change the course of a match. 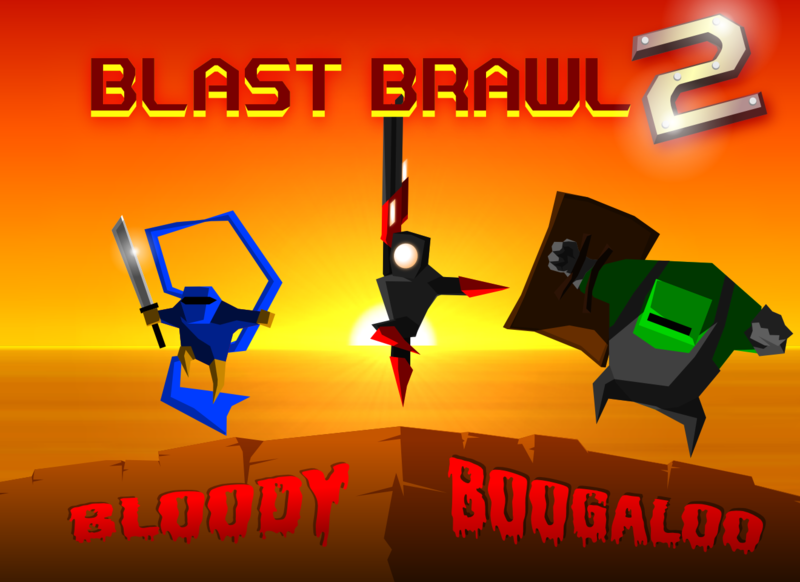 To promote Blast Brawl 2: Bloody Boogaloo and grow its popularity (top games), use the embed code provided on your homepage, blog, forums and elsewhere you desire. Or try our widget.